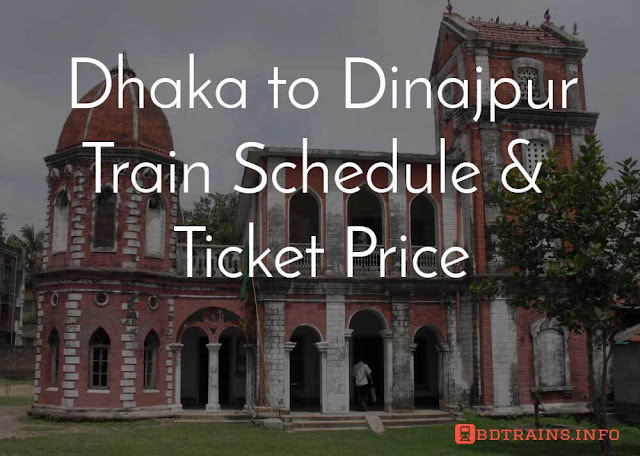 In this post we will cover Gaibandha railway station train schedule mainly. 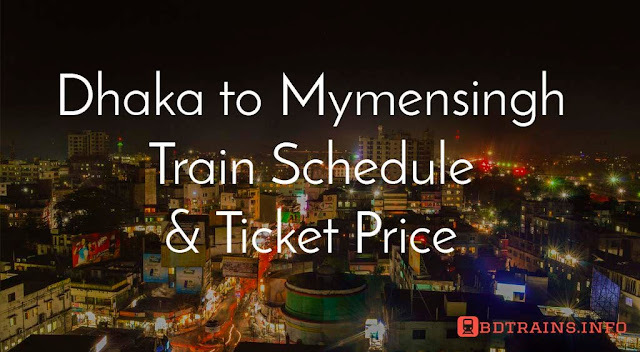 You will Gaibandha to Dhaka train schedule here and ticket price too. There are two intercity trains from Gaibandha to Dhaka. They are Rongpur express and Lalmoni express. Please check out the schedule below. 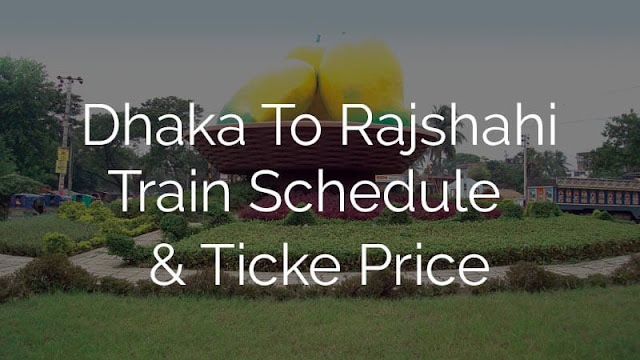 Gaibandha to Dhaka airport train Shovon ticket price 345 BDT. Gaibandha to Dhaka airport train Shovon chair ticket price 410 BDT. 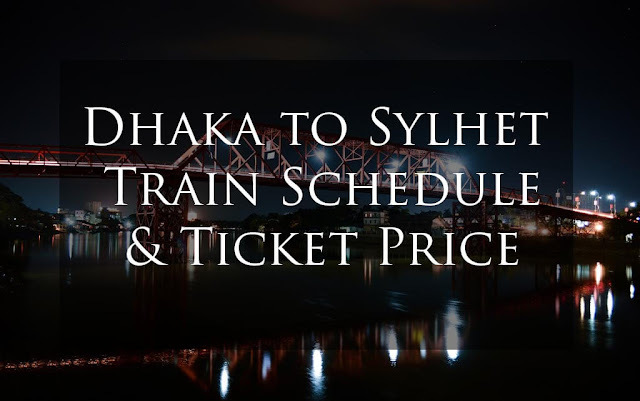 Gaibandha to Dhaka airport train Snigdha ticket price 778 BDT. Gaibandha to Dhaka airport train 1st class seat ticket price 550 BDT. Gaibandha to Dhaka airport train 1st class berth ticket price 820 BDT. Gaibandha to Dhaka airport train AC seat ticket price 943 BDT. Gaibandha to Dhaka airport train AC Berth ticket price 1415 BDT. In 1875, an organization named Nardan Bengal State Railway presented the primary railroad in north Bengal. Before 1900, a meter gage rail line reached out from Parbatipur to Rangpur Kaunia Dhubari and from Satara to Bogra from Bonnarparha to Fulchhari Ghat. In 1907-09, railroad was added from Bonnarpara to Kauai. The railroad stations of Gaibandha are: Bamandanga, Naldanga, Kamarpara, Kuptala, Gaibandha, Trimohini, Balasighat railroad ship station, Badiakhali, Bonnarpara intersection, Mahimganj, Bharatkhali, Fulchhari, Tasimukh Ghat rail line station. The aggregate separation of the railroad in this locale is around 52 miles. There is great correspondence with Dhaka, including the previous Dinajpur and Rangpur regions. Area Sadar Gaibandha, with several times of convention, has great correspondence with the other region home office, yet because of the meter gage line on the railroad, the railroad correspondence framework in different parts of the nation has not turned out to be so low. Most importantly, because of the conclusion of Phulchhari Ghat, the rail availability of the capital Dhaka with Gaibandar did not go a stage towards change. 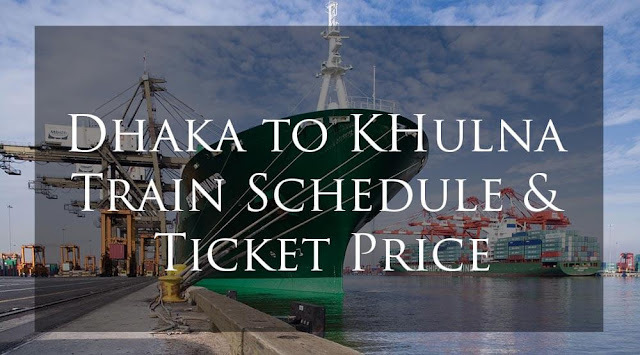 After the development of the Jamuna Bangabandhu connect, the traveler has offered need to the railroads when all is said in done contact even after the advancement of the area base camp in Gaibandar. The holder of the hundred years of custom, Gaibandha locale's railroad station is as yet denied of present day offices. To influence this railroad to station a standout amongst the most imperative rail line stations ever, I think our rail line needs to push ahead with some more choices including the advancement of the stage, the fortifying of the security of the travelers, and the enhanced cleanliness of the spotless space for the travelers. This is all about Gaibandha Railway station train schedule. Hope this will help you a lot.